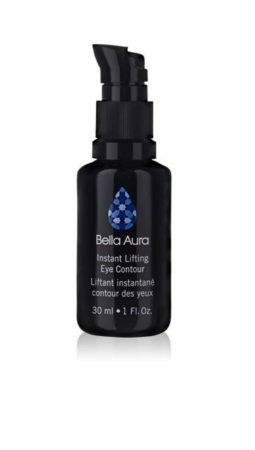 Bella Aura skincare is cutting edge, fusion beauty of Ancient Heritage and Innovative Science. The breakthrough formula is a multifunctional serum-in-a-cream emulsion designed to boost microcirculation in the skin and prop up the metabolism with the most powerful antioxidants. 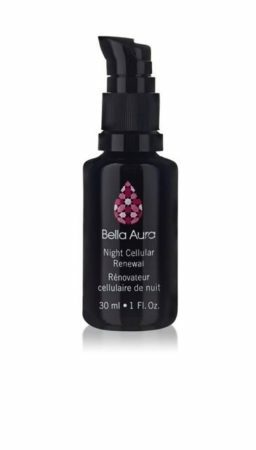 It delivers a hi-tech, intelligent anti- aging skin care solution for all skin types and tones.Bella Aura’s exclusive formula is a complete approach to revitalize & energize skin cells. It penetrates deeply into the epidermis and nourishes the skin at the targeted cell level. The scientifically proven formulas help to boost the performance of all natural skin functions. The result is that the skin’s need for energy is satisfied on a daily basis that ultimately helps the skin detoxify, renew and rekindle its vitality. The effects of this regeneration are a new level of anti-aging efficacy that replenishes your skin to its youthful appearance and vitality. 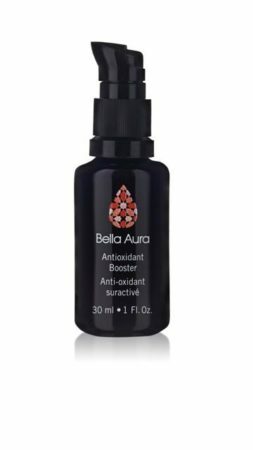 The Bella Aura breakthrough formula is a cream in a serum designed to boost the Microcirculation in the skin and prop up the metabolism with the most most powerful antioxidants. 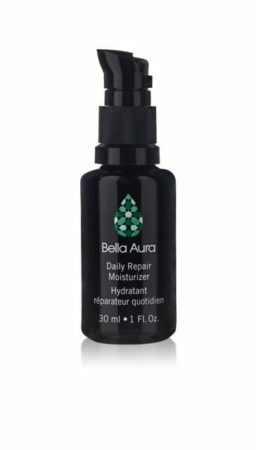 It delivers a hi- tech, anti-aging Skincare solution for all skin types and tones.